It was with heavy hearts that we joined the Hales family yesterday to remember Stephen Hales and lay him to rest. Although he was only able to fill one year of his term on the City Council, he had a long history of service, including 16 years on the Provo Landmarks Commission. His funeral service confirmed what a remarkable spiritual and family man he was, as well as a gifted educator, civic and business leader. Regrettably, we must now fill the vacancy left on the Provo City Council. This will be done as an appointment by the Council and the appointee will serve through January 4, 2016. 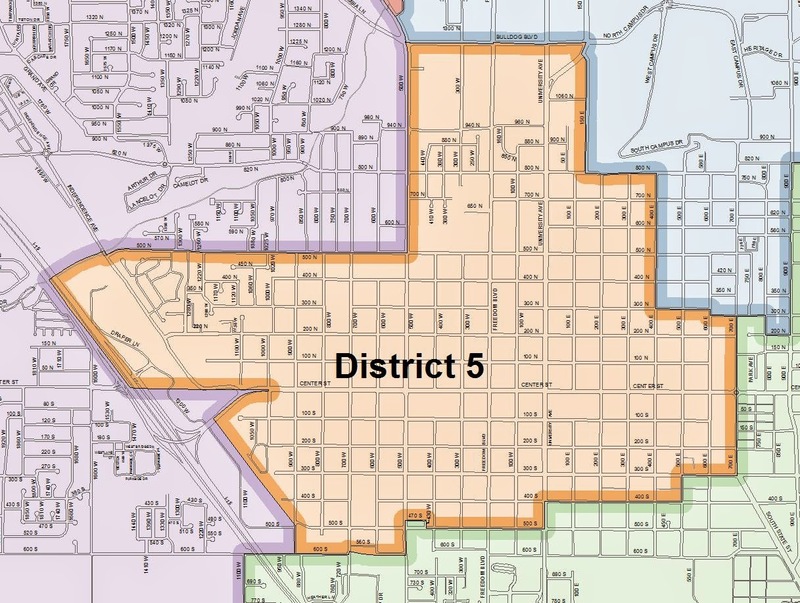 The District 5 position will be included in the November 2015 general election to have residents elect someone to serve the remaining two years of Hales' original term. The filing period for this two-year term begins on June 1, 2015 and ends on June 8, 2015. Those qualified persons who submit their names for consideration will be interviewed in a public meeting on Tuesday, February 24, at 6:00 pm in the Council Chambers at 351 West Center Street, Provo, Utah. The meeting will also be broadcast on Provo's Channel 17. Candidates should be prepared to give a three minute statement followed by a brief question and answer period. 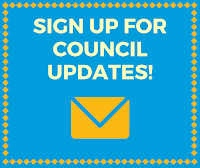 Following the public interviews, the Council will take a vote on the names submitted and the two candidates with the highest number of votes must appear before the Council for a second vote. This may be done in the same meeting or on a later date. 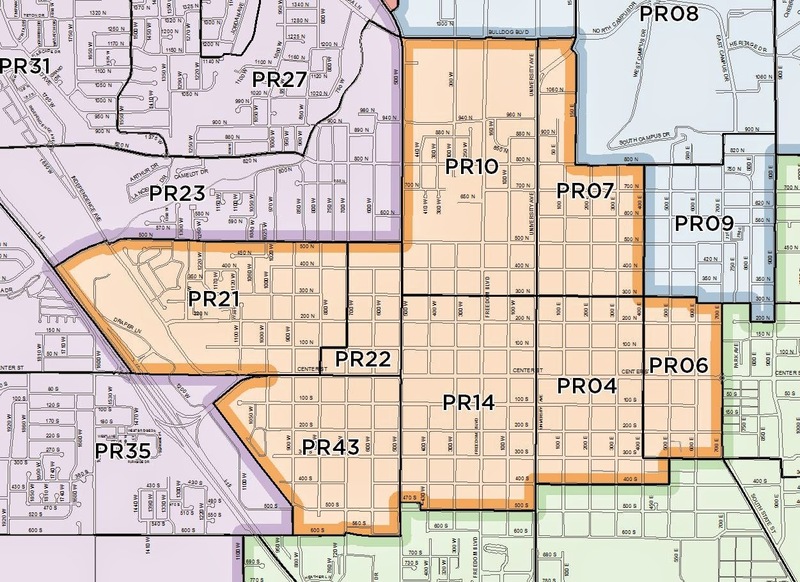 In the second vote if neither of the two finalists receives a majority vote, the winner is determined by lot, as specified by Utah State statute. ** A digital image or pdf file of the signed and notarized application must be attached to the email. The original copy shall be hand delivered prior to the public interview.